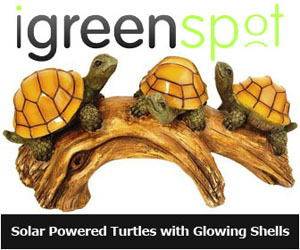 Living green and living well is now easy to achieve with the various green products coming out in the market recently. 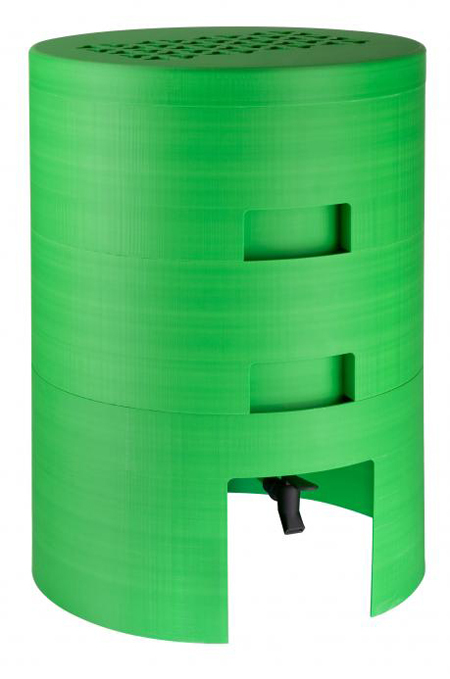 Adding those green products available is the composter from Philly’s MIO. The composter uses a recyclable materials and the composter itself is a recyclable one according to MIO founders Isaac and Jaime Salm who happens to be brothers as well. Their product will soon be available for purchase in the market starting April 12, 2009. 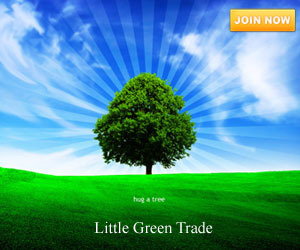 With another green creation available, I am sure that it is now be easier for us to live green and well for the benefit of the environment and for our benefit as well. Target used to carry this but no longer does. Can this still be purchased somewhere? I know it's been a very long time since you posted this, but I just bought one on Ebay (late April 2015) and they have one more available. Price is I think $69 (originally at Target for $99) but they have a make a best offer tab on it too and they accepted mine. Just type Mio composter into the search bar. I saw your note while researching it before buying mine as I needed a cheaper one for the second one & just thought you might on an odd chance still want one. I have a Worm Factory 360 too which is really great, but twice the price. Haven't received the Mio yet, but think it looks like it will work well too–same working concept except only two trays, not four. I have Red Wigglers in the Worm Factory (eisenia foetida) and will be putting a larger worm called a European night crawler that the bait shops call Red Wigglers, but they are not, (eisenia hortus) in the Mio just for the hubby's fishing worms. Then he'll leave my composting worms alone. They are both composting worms and will be in the house for 3/4 of the year since we have sub-zero temps and huge snowfall where I live. No escapes, odors, or other issues yet with the WF 360. Wish I'd done it sooner!